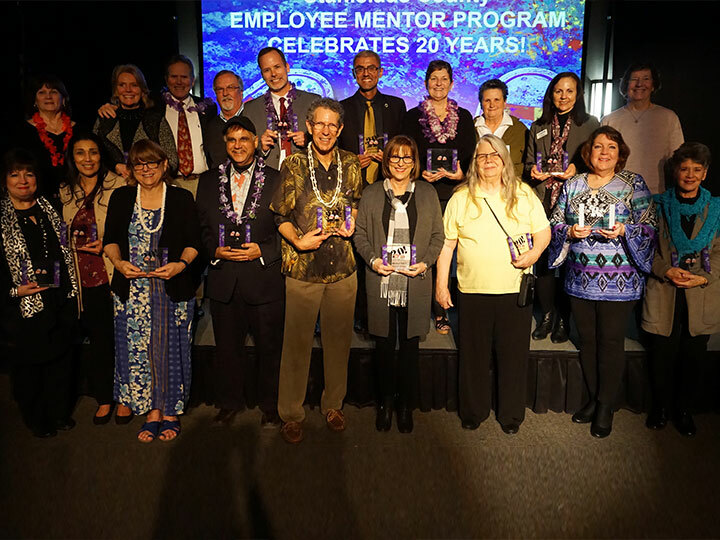 Over the 20 year lifespan of the Employee Mentor Program, a handful of community members have invested their time, talent, and treasure in its success. 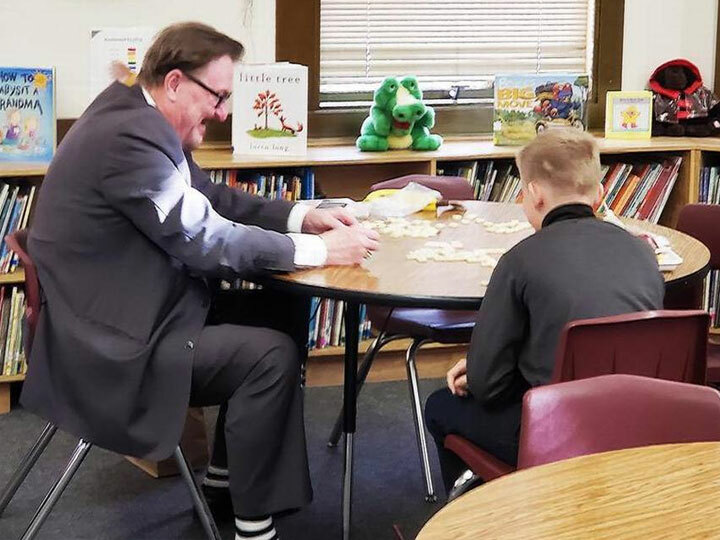 Keith Boggs, who works in the CEO’s office for Stanislaus County, helps one of his latest mentees with reading. Keith Boggs, Assistant Executive Officer for Stanislaus County, was interviewed by California Edition in regards to the Employee Mentor program. The nearly twenty year old Stan County EE Mentor Program continues to grow alongside the many needs in our county related to elementary education. 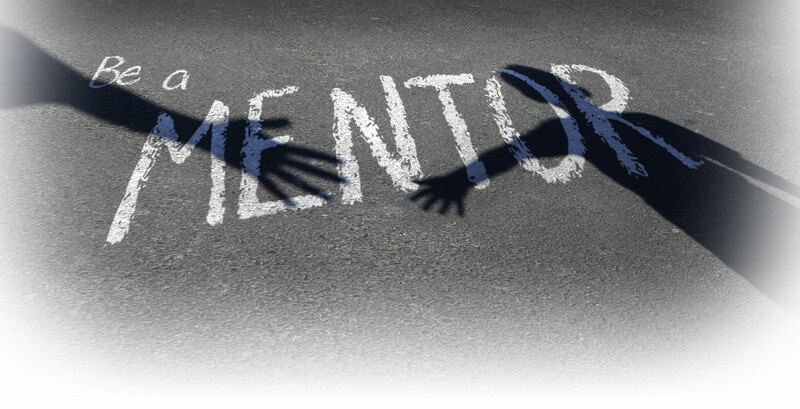 In 1999, the Chief Executive Office developed a mentor program to address the County’s high dropout rate of 23.6%, which was one of the highest for the state of California. It was a local epidemic requiring a local, community driven solution to combat the potential barriers caused by either low self -esteem, lack of role models, disengagement, or a foreign language. We volunteer our lunch hour to mentor a child. We volunteer twice a week at the local school. We read a book with a young person. 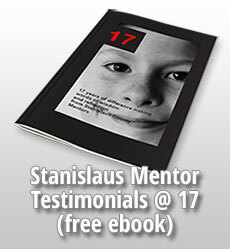 We assist a young person with math skills. 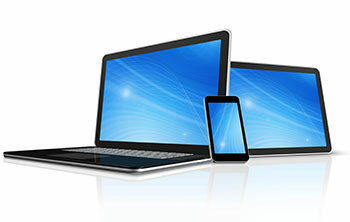 We assist a young person with homework. We dedicate our time to teach. We challenge a young person to achieve their goal. 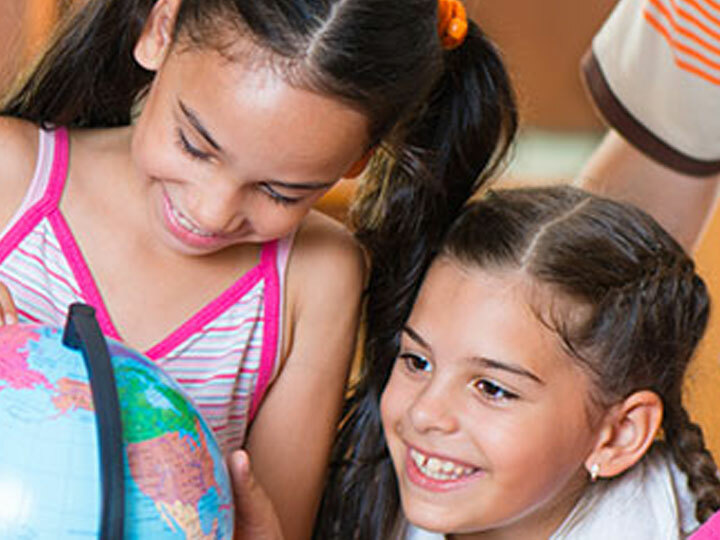 We inspire at-risk youth to believe in their abilities. This program positively impacts the lives of young people who are struggling in the classroom for various reasons. 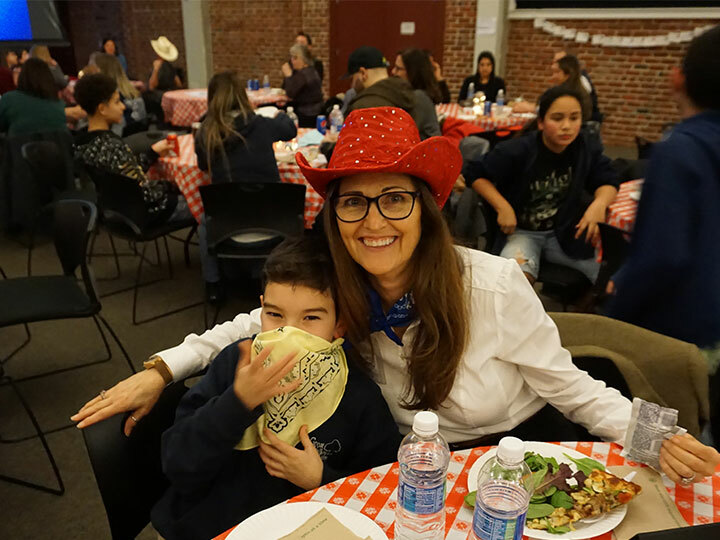 Over a forty minute lunch hour, employees volunteer their time to change a young person’s life by helping them identify, grow and achieve their goals. Our mentor program uses a team based approach to better balance work and this wonderful experience. A team can be comprised of as many as three employees who rotate their mentor days, so the young person consistently receives a visit twice a week.